Contrary to popular belief, the A La Carte gift card is good at far more than just restaurants and retail shops – It’s happily accepted at salons, spas, entertainment venues, yoga studios, inns, harbor cruises and much, much more. Here’s a little information about each of our participating merchants. We hope you’ll tell your friends and family about these shops, and the A La Carte card. 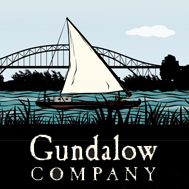 Come for a relaxing sail on the Piscataqua River on a re-creation of a gundalow that was once prevalent throughout our local waterways. With even a light breeze, the gundalow's lateen rig carries you past the harbor sights, while the crew tells stories, shares hands-on arts of sailors, or tows for plankton. 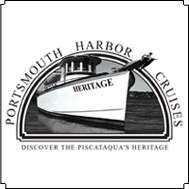 Check our schedule for sail types such as concert cruises with local musicians, speaker series discussing local environmental topics, and more. 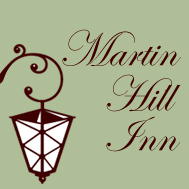 For over 30 years, visitors from around the world have enjoyed staying at the Martin Hill Inn. This beautiful bed & breakfast is ideally located for walking around downtown Portsmouth, enjoying the shops and fine restaurants. The Inn has seven individually decorated rooms, with queen size beds and private bathrooms. Friendly innkeepers, a fabulous breakfast and lovely gardens are also included! 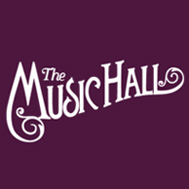 The Music Hall is a performing arts center featuring curated entertainment from around the world in two theaters in its downtown Portsmouth campus - one, a landmark 1878 Victorian theater, designated an American Treasure for the Arts by the US Senate, the other the intimate Music Hall Loft around the corner, recently named “best performing arts venue” by Yankee Magazine. 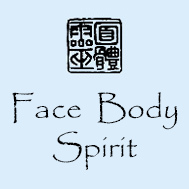 Acclaimed signature series bring top authors and artists to both stages. 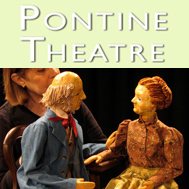 Pontine Theatre has been a ground-breaking force in the blossoming of actor-based theatre, creating work that is engaging, innovative and original. Pontine has introduced the unique experience of movement theatre, transforming audience interest in mime, dance music, literature and theatre into enthusiasm for this emerging combination of forms. 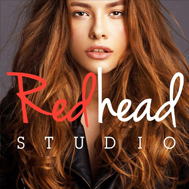 Redhead Studio is a unique premier color salon in Portsmouth, NH. Our talented stylists specialize in the art of color and design by maximizing individual style and beauty. Some of our specialties include balayage hairpainting, foil highlighting, personalized hues of gorgeous natural and fashion colors, custom designed haircuts, wedding and formal occasion updos and blowouts. Our well versed stylists can give your tresses life.